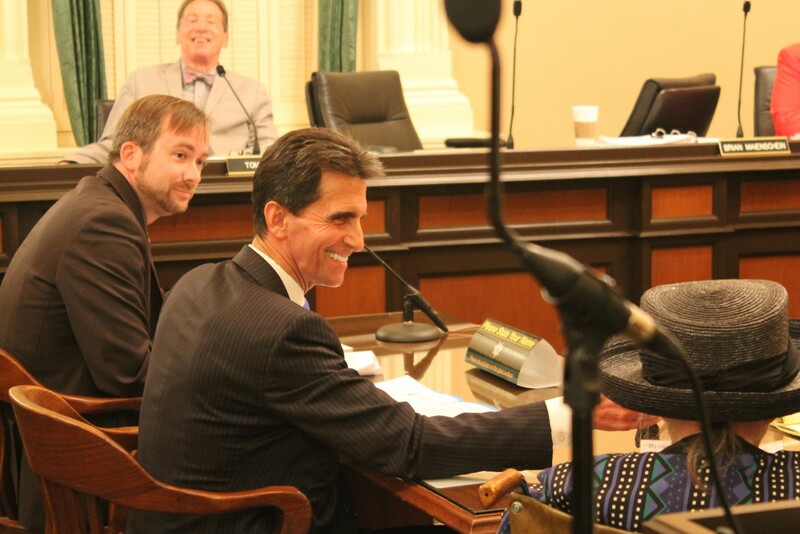 Before a room brimming with property-rights advocates, an Assembly committee Wednesday rejected Sen. Mark Leno’s anti-Ellis Act bill. 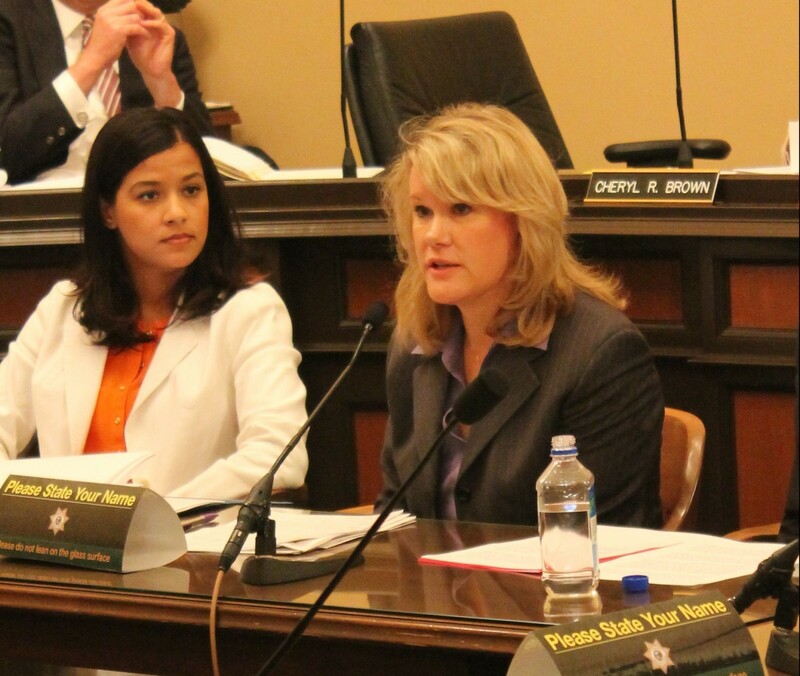 The Assembly Housing and Community Development Committee voted 4-3 on June 18 against Senate Bill 1439, possibly sinking the legislation for good. 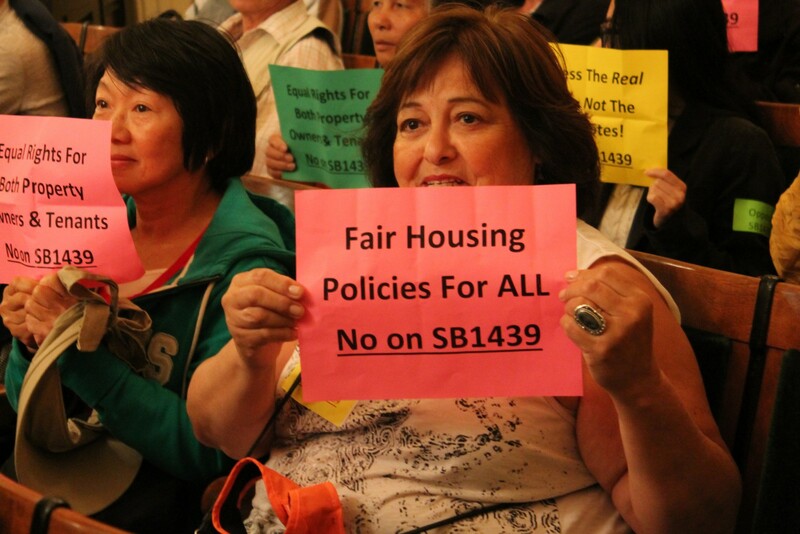 Helping derail Leno’s bill today were dozens of San Franciscans, many holding up neon paper signs condemning SB 1439. 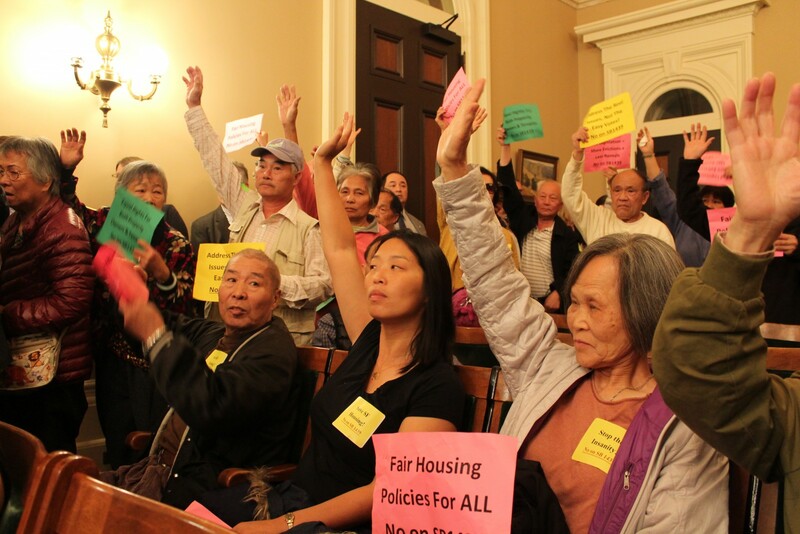 The committee also heard from the California Apartment Association, as well as a landlord whose rights would be undermined by Leno’s proposal. Despite being amended after narrowly passing the Senate last month, SB 1439 still threatens to greatly weaken landlords’ property rights, taking particular aim at the Ellis Act, a landmark 1985 law that bars local governments from making property owners stay in the rental housing industry. The bill would force many rental property owners in San Francisco to wait at least five years before removing their units from the market — even if losing money month after month. Although voting against the bill, the Housing Committee granted Leno reconsideration — meaning he can request another vote. The senator, however, faces some administrative hurdles. To keep SB 1439 alive, Leno would have to obtain rule waivers to get both the Housing and Judiciary committees to meet – and pass his bill — before the Legislature’s June 27 deadline. It wouldn’t be the first time Leno has exhibited fast political footwork to rescue SB 1439. The bill was all but dead May 28 when it failed on the Senate floor. The next day, however, Leno promised changes to the legislation, persuading three senators to change their votes and send SB 1439 to the lower chamber. 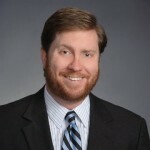 The amendments that followed would exempt from the five-year ownership requirement an owner who is a “natural person,” owns no more than two properties and no more than four residential units. A natural person excludes family trusts, partnerships and corporations — mechanisms that the majority of small-property owners use to hold real estate. The bill clearly still poses a threat to mom-and-pop owners. While the bill would apply only to San Francisco, it could have statewide ramifications. Los Angeles has already expressed interest in pursuing legislation similar to SB 1439. Before the Ellis Act, rent-controlled cities — Santa Monica in particular — were forcing landlords to stay in business, even if they were losing money or experiencing other hardships. The Ellis Act has blocked this type of government intrusion, providing a veritable escape hatch for owners who can no longer thrive – or even survive — in rent-controlled communities. The Ellis Act isn’t just for property owners. The act requires that landlords provide relocation assistance to displaced tenants and abide by specific notice periods and deed restrictions on the future use of the property. “When an owner Ellises the building, there are significant protections already in place (for tenants),” said Debra Carlton, CAA’s senior vice president of public affairs, whose quote appears in this San Francisco Chronicle story about Wednesday’s hearing. This is such great news! We cannot let down our guard for one minute! We must keep the momentum until this bill is totally defeated! We must continue to keep up the pressure! us older owners Please go forward again on the Anti-Ellis bill. Thanks to all who worked to defeat this unjust Bill. GREAT EFFORT! KEEP UP THE GOOD FIGHT ! KEEP GOVERNMENT OUT OF OUR BUSINESSES….WE IN THE PRIVATE SECTION KNOW WHAT IT MEANS TO ACTUALLY RUN A BUSINESS. WE TAKE ALL THE RISK. WE ARE ENTITLED TO A RETURN ON OUR INVESTMENTS. LAST TIME I LOOKED, I DIDN’T THINK WE HAD SOCIALIZED HOUSING YET! I’ve a JD and it infuriates me that this kind of unconscionable trampling of OUR constitution is ever allowed a preliminary ear from ANYONE in a position of Governmental power. Rent Control violates the 5th Amendment, period. The absurdity of “forcing” property owners into tenant servitude-if protected for virtually life/e.g., life estates-with crippling penalties and financial obligations to get out from under the burden of forcibly adopted adult children is as absurd as proposed legislation that would require everyone in a rent controlled/communist cities (with entitlement tenants as the main target) who loan their bicycle or car to a friend or relative, or have a guest/relative stay in their apartment, to have to allow the recipient to continue the use of said bicycle, car, occupancy until THEY-the recipient- alone decided to end the use. Can you imagine how many rent controlled tenants would fight like satan on steroids to prevent THAT result! Mr. Leno’d be leading the pack on that fight. They, e.g., the entitlement sect, don’t like it one bit when it effects their OWN choices/control over their lives and environments. …arrrgghhh, I tell you what, arrggghhh!! Thanks to all the people who worked so hard to defeat this bill. 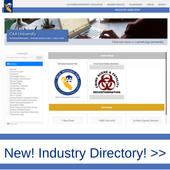 Great job CAA. please keep me posted on the Ellis act.